LXTC Lacrosse Training Center, LLC is based upon on a tradition of excellence within the game and is dedicated towards the athletic and personal development of the next generation of players. LXTC, previously known as Tierney Lacrosse LLC, was founded by the University of Denver men's lacrosse coaches Bill Tierney, Trevor Tierney and Matt Brown in 2009. 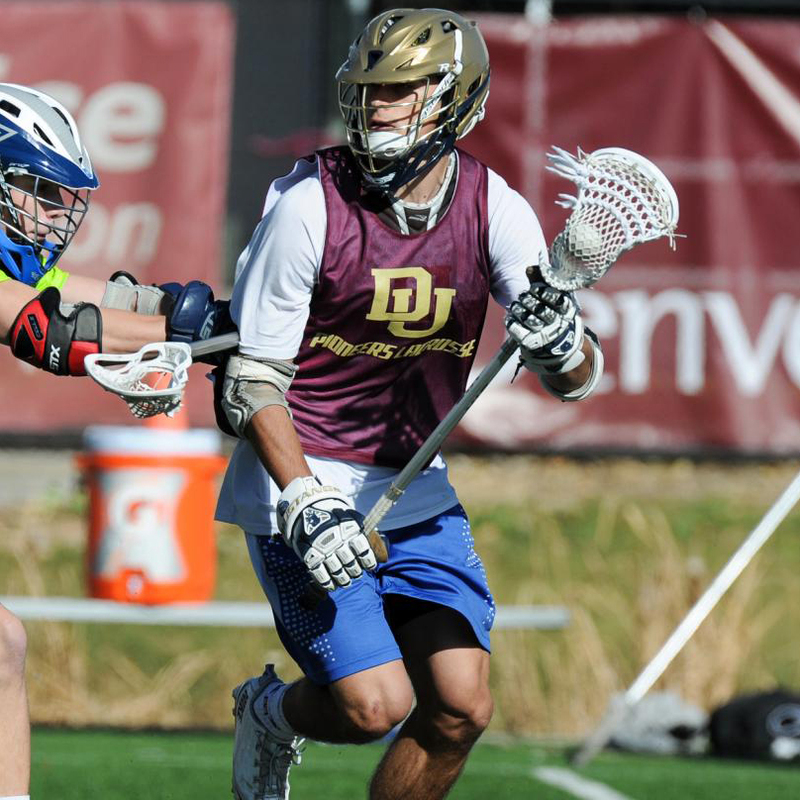 LXTC is the umbrella brand that powers the University of Denver Pioneers lacrosse camps, clinics and tournaments, the Denver Elite club teams, and the USBOXLA Denver box lacrosse programs. INSTRUCTIONAL AND DEVELOPMENTAL PROGRAMS FOR ALL AGES AND SKILL LEVELS. NLF MEMBER. ONE OF THE TOP CLUB TEAMS IN NORTH AMERICA. The Denver Elite field lacrosse program, powered by LXTC, is one of the top club associations in the country. Denver Elite is a member of the NSCLA, which is comprised of other premier club teams from all over the country. The Denver Elite experience is focused on athletic and skill development, personal growth, fun and support in the college search and recruiting process. Both the youth and high school teams experience intense college-level practices and play in local and travel tournaments against top competition throughout North America. Playing on Denver Elite is one of the greatest experiences that a young athlete will have in his sports career. The Denver USBOXLA box lacrosse program, powered by LXTC, is comprised of box lacrosse camps, clinics, tournaments and Denver Elite box teams. The Denver USBOXLA programs are hosted at both outdoor and indoor rinks in the Denver area. Playing box lacrosse is one of the reasons that young Canadian players have such great stick work and are dominating the game at the college and professional level. With the leadership of Matt Brown, who grew up in Vancouver, LXTC is now bringing that same box opportunity to young Colorado players. There is simply no better way to improve upon fundamentals, stick work, athleticism and toughness than to play box lacrosse. Through the various training programs throughout the year, top players are selected to play on the Denver Elite box teams that compete all over North America in the USBOXLA, the top club box lacrosse association in the country.